It’s so close I can almost touch it. With 14 days to go and at 90% of their fixed goal, I’ve got a good feeling about this. And it doesn’t hurt that Winsupersite recently offered a positive review (and the author ordered a NexDock). That’s after WindowsPhoneCentral did the same a day earlier. Will NexDock change the world as we know it? Probably not. Is it a must have? Certainly not. But at $119 (or the suggested retail of $149), it is inexpensive enough to have some fun with. Whether you use it with your smartphone, rasberrypi, tablet, or mini PC, it’s pretty certain to be a mind blowing experience. No doubt there will be many more dumb terminals to follow, but it’s always nice to be first at something. For me, it’s the culmination of waiting two decades for a device like this. In 1999, I would have gladly paid $500+ for a NexDock that would have connected to my Palm Pilot. I ordered my Microsoft Display Dock last week and expect it to be here Monday. 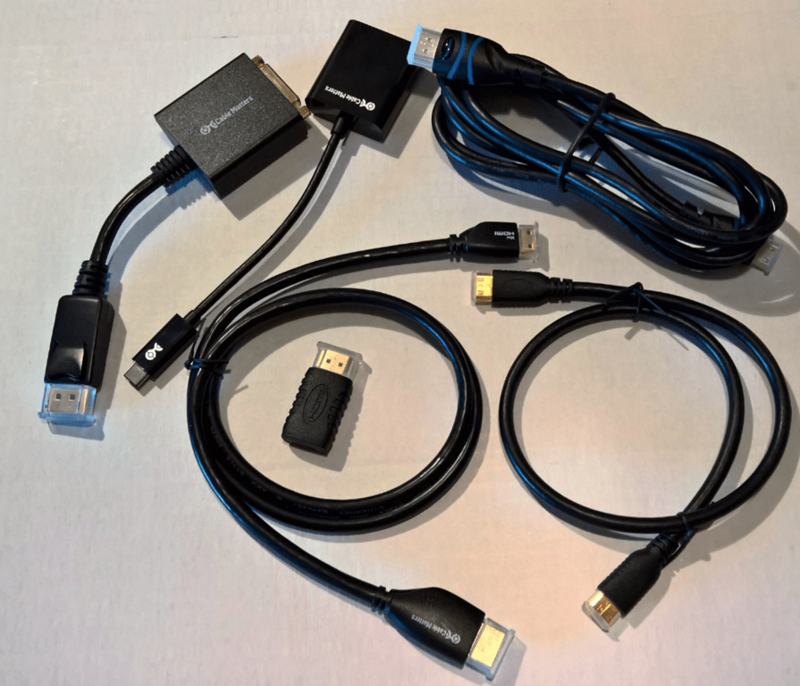 Along with that I gathered up all of the cables and connectors that I might need from Amazon to connect my phone to the 23” spare monitor I have at home (no HDMI, bummer) as well as the anticipated NexDock. I think I’m ready. 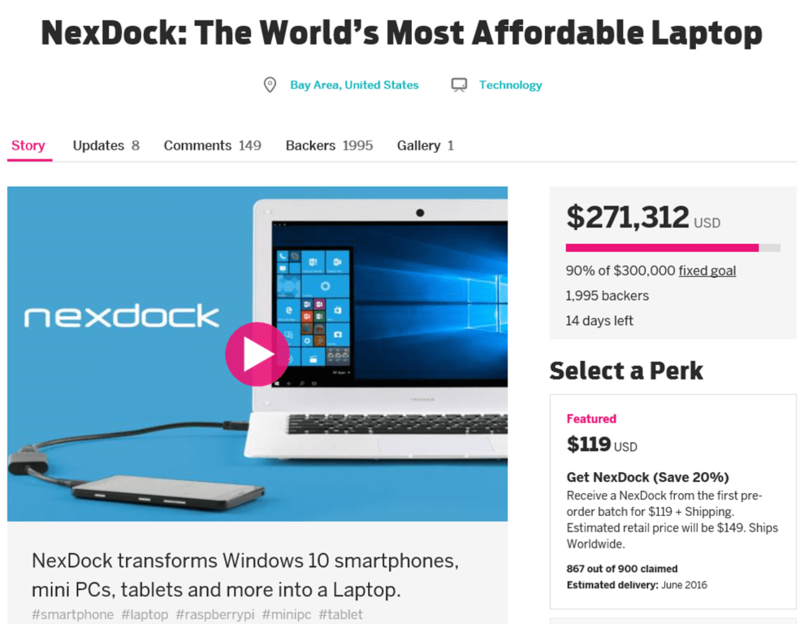 If you want to be part of the revolution, you can still snag a NexDock for $119. What are you waiting for!